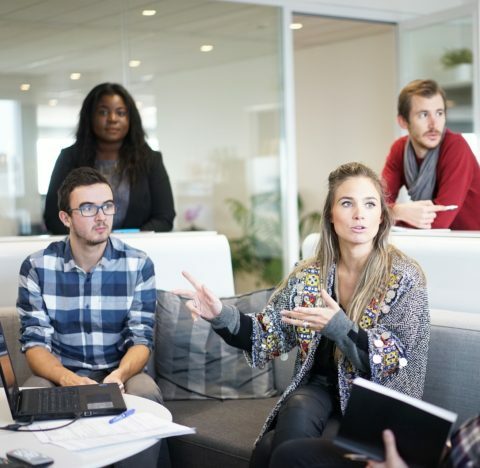 Whether your leadership or management teams meet face-to-face, from within departments, or electronically from remote locations, off-site corporate retreat options continue to provide unique and powerful opportunities to further strengthen your team. And they are making a comeback in the corporate world, for large, medium, and small businesses alike. Corporate retreats provide the stimulus to nurture creativity, and cultivate new missions, visions, or ideas, many of which evolve simply by revisiting them from angles and perspectives not previously considered. And off-site retreats provide the proper environment for them to evolve………opportunities that cannot gain momentum naturally when they are concealed behind the stifling confines of typical meeting rooms. 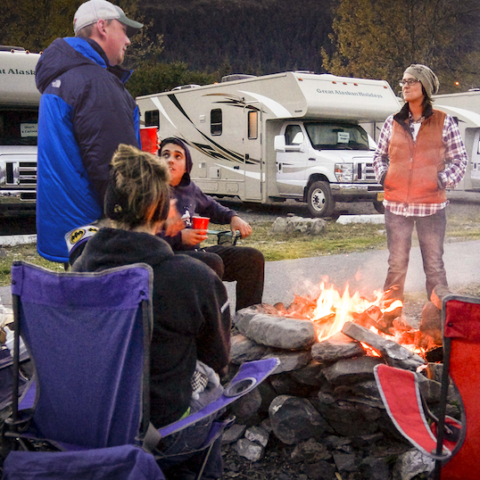 For a company’s leaders, as well as their employees, a corporate retreat in a fleet of motorhomes from Great Alaskan Holidays provides a unique perspective on corporate outings, spiriting leadership, team building, and business development. Truly a one-of-a-kind, getaway experience for businesses of all sizes. And in Alaska, this overall retreat experience includes adventure! With cell phone service, or without. It’s your choice. 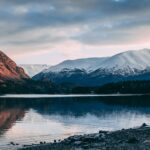 Great Alaskan Holidays can further assist you by recommending destinations that have the appropriate meeting facilities in order to conduct your business. And considering the cost of more traditional accommodations, taking advantage of this unique approach can be much more cost effective. As Alaska is a beautiful place, we are sure you and your team will come away with a great experience, as you would be in Alaska during one of the best times of year to see this majestic state. All of which is within your reach. Enjoy a collaborative and productive, yet peaceful corporate retreat that you just won’t find in other places, and have that experience with your entire team. Alaska is truly a destination on many people’s wish lists. And with your corporate event taking place in Alaska, why not consider an extended stay? Don’t regret not booking a few extra days or so. 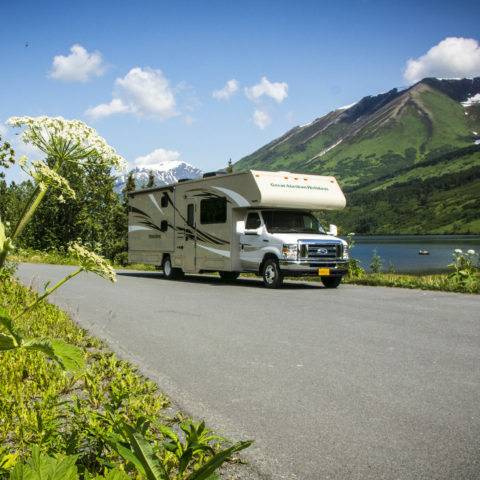 Great Alaskan Holidays’ rates during your outing time frame are some of the lowest you will find, offering you the flexibility to move around Alaska freely, instead of remaining in one location. And to make it even more economical, we will be offering $150 worth of savings vouchers for a variety of available amenities, including barbeque grills, firewood, chairs and fishing poles, gas, propane, collision damage waiver, and more. Further, to start your group booking please give us a call at 1-888-225-2752 or 1-907-248-7777 to speak with one of our reservation staff. 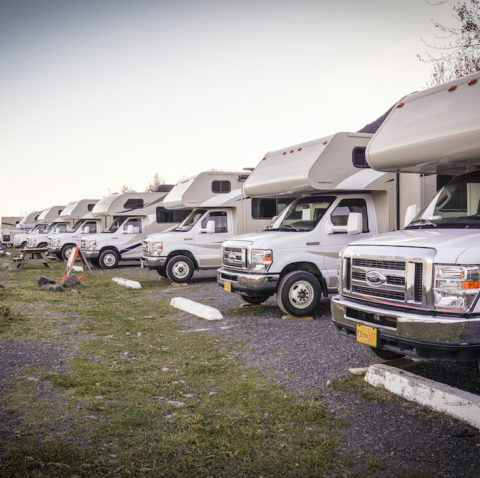 We are the largest RV rental firm in Alaska, and with over 30 years of experience, our full fleet is standing by with a variety of floorplans and RV sizes to choose from. So thank you, from Great Alaskan Holidays, for selecting us as your host during your upcoming corporate event.